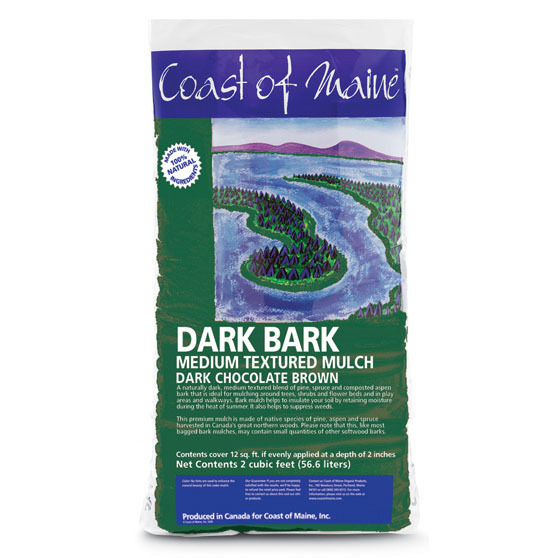 Made from 100% Norwegian Kelp (common seaweed) extract, a source of trace quantities of macro and micro-nutrients that help promote healthier plants, improved crop yields and drought tolerance. 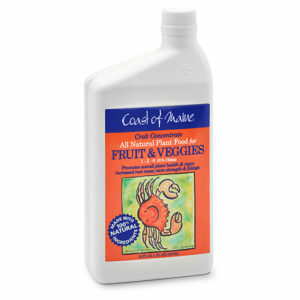 Use around trees and shrubs, garden beds and with house plants. 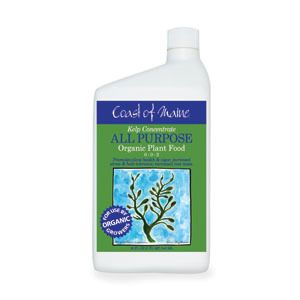 Available in pints, quarts, gallons and 2.5 gallons. 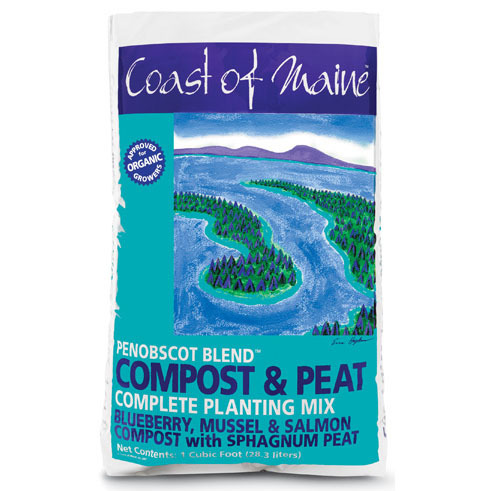 Made entirely from kelp (Ascophyllum nodosum) or common rockweed, responsibly harvested from the Gulf of Maine and Bay of Fundy. These remarkable plants are an incredibly rich source of many of the nutrients known to contribute to plant growth and health. 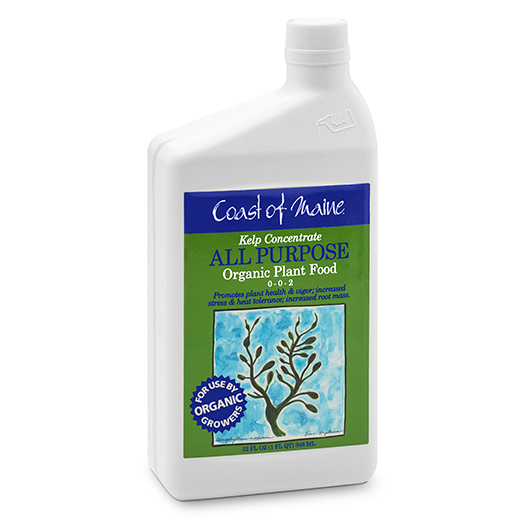 How to Use: For feeding all indoor and outdoor plants including annuals, roses, perennials, vegetables, fruit, shrubs and trees. 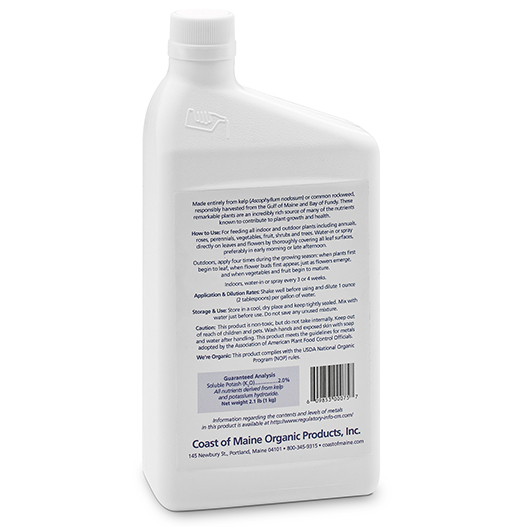 Water-in or spray directly on leaves and flowers by thoroughly covering all leaf surfaces preferably in early morning or late afternoon. 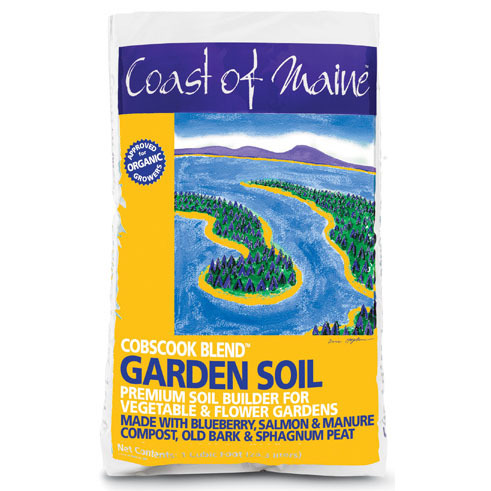 Outdoors, apply four times during the growing season: when plants first begin to leaf, when flower buds first appear, just as flowers emerge, and when vegetables and fruit begin to mature. 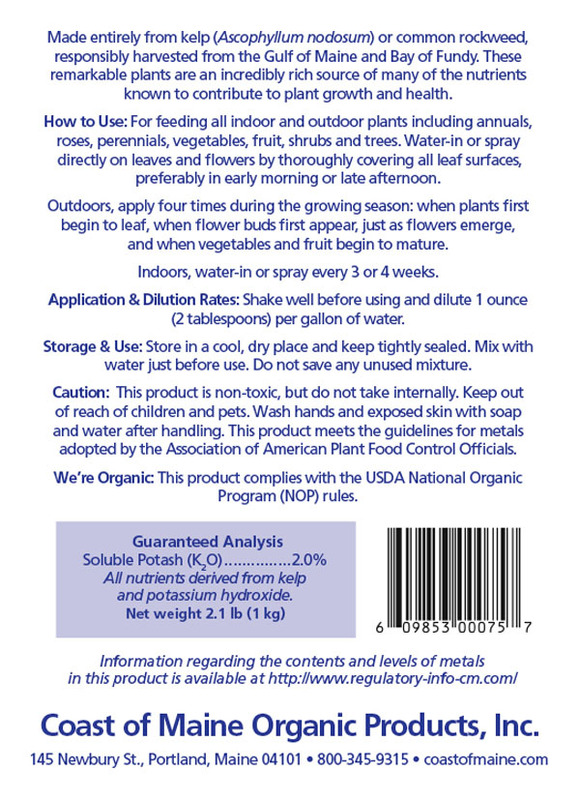 Indoors, water-in or spray every 3 or 4 weeks. water just before use. Do not save any unused mixture.